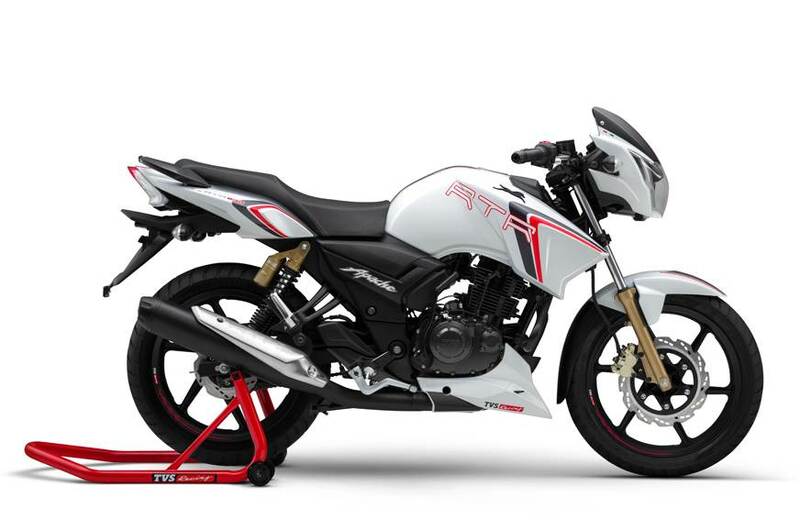 TVS Motor has launched a new variant of RTR 180 known as Apache RTR 180 Race Edition for INR 82,233. 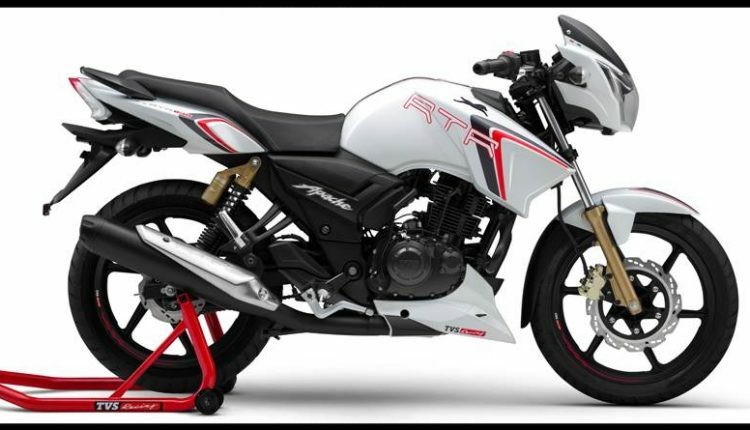 The mildly updated variant is priced INR 550 more in comparison to the regular model. 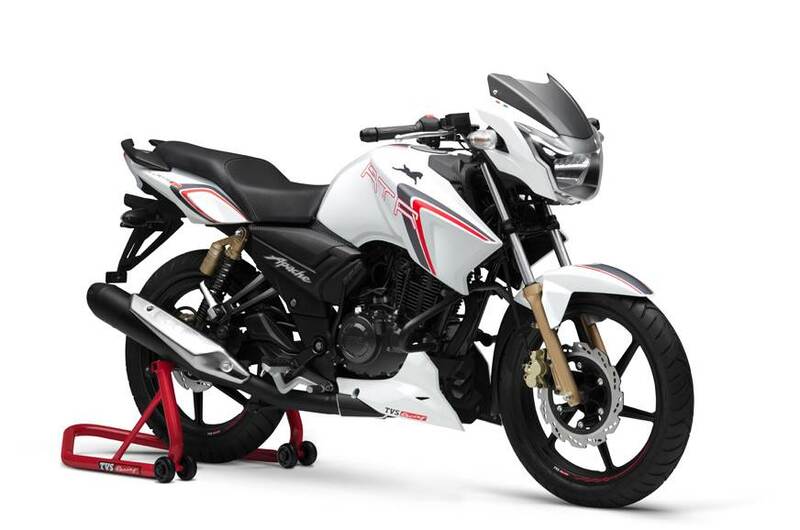 The Race Edition is available only in Pearl White shade with Grey & Red stripes on the fuel tank, front fender, and the rear panel below the rear seat. Mechanically, there are no changes and the bike continues to be powered by a 177.4cc single cylinder engine mated to a 5-speed gearbox. 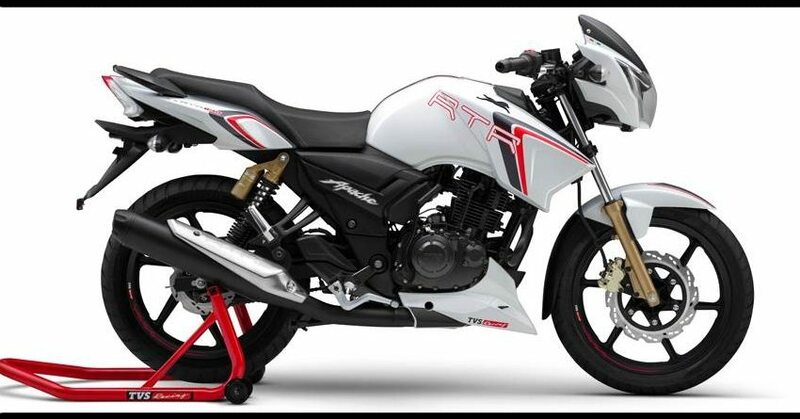 The Race Edition also gets a Black 3D TVS logo like the brand introduced in the new Apache RTR 160 4V series. In addition to these design changes, the new variant’s instrument console gets a 0-60 kmph timer and a lap timer. Apache RTR 180 Race Edition generates maximum power of 17.03 Bhp @ 8500 rpm with maximum torque of 15.5 Nm @ 6500 rpm. The bike weighs 139 kg and comes equipped with a 270mm front disc brake and 200mm rear disc brake.